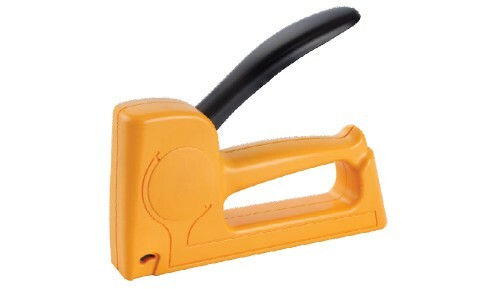 High performing staple gun for DIY applications requiring longer staples. Ergonomic grip with low angle handle for comfortable use. One strip having of K3(6-10) can be loaded at once.